Maldron Hotel Smithfield offers itself as the perfect location for anyone working in Dublin’s legal district and provides the business traveller direct access by foot to all of the legal district’s main areas. The Four Courts, located on Inns Quay, is a Dublin landmark. Designed by the renowned architect James Gandon and built in 1796, it continues to serve as Ireland’s main court buildings and is home to the High Court, Supreme Court and Dublin Circuit Court. 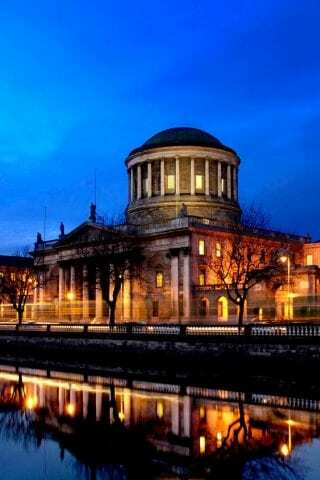 In 2010 the Dublin Criminal Courts of Justice opened for criminal trials and the Four Courts used for civil cases. Maldron Hotel Smithfield is located just 5 minutes’ walk from both the Four Courts and the Dublin Criminal Court. The Law Society of Ireland is located behind the hotel on Blackhall Place, Dublin 7, while the Society of Kings Inns is a 5-10 min walk to Henrietta St, Dublin 1. Maldron Hotel Smithfield is the ideal base if seeking accommodation near the Children’s Court at nearby Brunswick Street which is just 5 minutes’ walk away and the Bar Council of Ireland is equally close on Church Street. The Probation Services building is at the end of Smithfield Plaza and is a 3-minute walk from our doors. 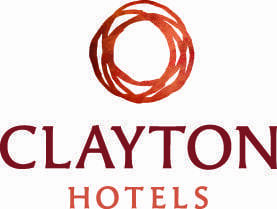 If you are looking for a hotel in the legal district of Dublin then choose Maldron Hotel Smithfield and be perfectly based for your hotel stay.